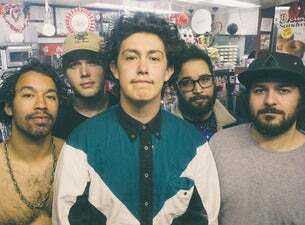 Alternative hip-hop artist Frank Lopes Jr is probably best known as Hobo Johnson. In November 2017, he released his record, The Rise of Hobo Johnson, which was written during the time where he lived in his car – hence the name Hobo. Along with his bandmates The Lovemakers, the band are set for a UK tour.